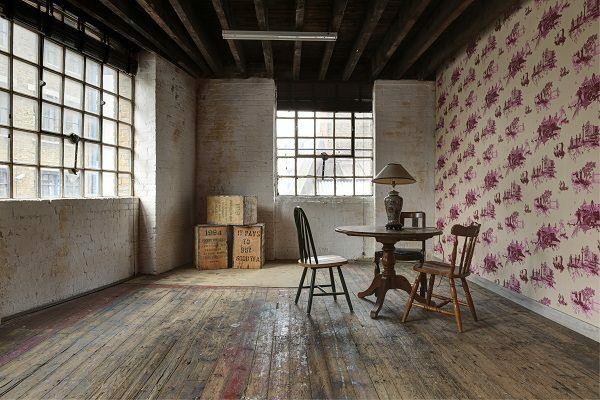 This Victorian warehouse with three floors of exposed brick walls and ex-industrial features provides a unique and inspiring environment. Ugly Duck is a Victorian warehouse with three floors of exposed brick walls and ex-industrial features, providing a unique and inspiring environment. 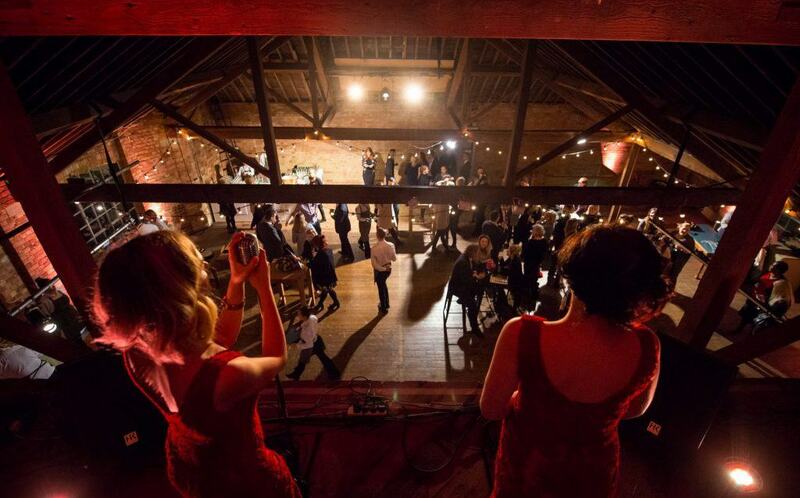 Located in SE1, a stone’s throw from Tower Bridge, Ugly Duck is an atmospheric, historical and flexible venue for corporate and private functions, fashion shows, launches and events. With five dynamic event spaces spread across three floors, the options are endless. The spaces can be hired individually for more intimate events or exclusively to enable use of the entire building. The on-site management team are available to support with all aspects of your event. Many of our spaces are recognizable as the setting for an exciting range of film and TV shoots. Previous clients include BBC Dragon’s Den and Naomi Campbell’s new hit show The Face. The warehouse was an original Victorian tannery, and many original features remain today, including the listed brick frontage, wooden beams, exposed brick and stunning wooden floorboards.